When you think summer hazards, you might not think air conditioners, but the National Fire Protection Association reported 20 deaths and $82 million in property damage nationwide in 2016. WASHINGTON — When you think summer hazards, you might not think air conditioners, but the National Fire Protection Association reported 20 deaths and $82 million in property damage nationwide in 2016, just from air conditioner fires. 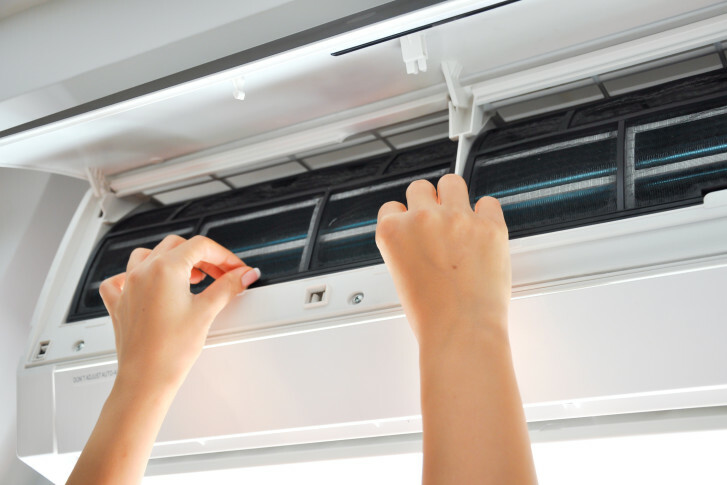 Piringer recommends a once a year check on your air conditioning unit. He recommends you keep the air conditioning unit air filter clean, and not to use extension cords with air conditioning units. He says when you install a unit, try to make sure it leans slightly outside and is securely attached to the window. He says for safety’s sake, it’s important to have a debris free zone around air conditioners and fans. “Give it air to breathe, create that circle of safety,” Piringer says. ABC Affiliate WTFS reported in April that an air conditioning unit caused a two-alarm fire at an apartment complex in Tampa, Florida.